Winner of the Hunger Games Contest! I’m so excited to announce my winner for the Hunger Games movie contest! Send me your address so I can mail you the stuff! My email address is farley dot christinaL at gmail dot com. 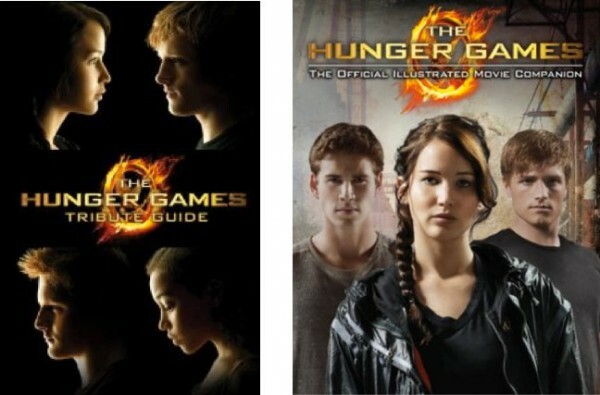 4 Responses to Winner of the Hunger Games Contest! I just emailed you but I just wanted to make sure that it was the correct email address before I go handing out my mailing adress. I would hate for it to go to the wrong person!! I also loved how you linked my name to my twitter page, that was cool. Hehe. So if you did get my email and confirm that that was the correct address then I will be happy to give you my mailing address! -Maddy Merzinskis. Maddy, I emailed you back. I hope you got it!